There are a lot of systems in your home that are constantly working in the background to keep things running smoothly, and your cesspool is one of those systems. You flush your toilet or take a shower and the water goes down the drain, and you don’t think anything of it, until there’s a problem with your cesspool. A damaged cesspool can wreck serious havoc on your home, backing up plumbing, making a huge and dangerous mess, and costing you a great deal of money. In short, a damaged cesspool can be a major headache. Being able to identify the signs that your cesspool needs to be repaired will allow you to have the issue fixed before it gets out of control. To keep help you avoid a major issue, here’s a look at some of the signs that indicate it’s time to call an emergency cesspool pumping company. 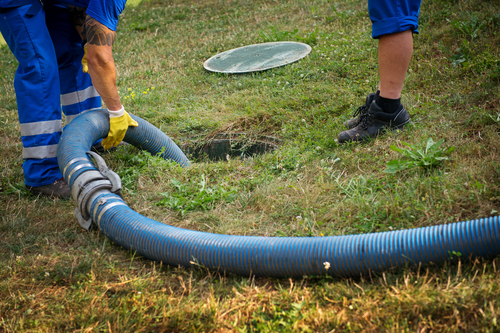 If you notice pools of water starting to form on the ground around the area your cesspool is located, there’s a pretty good chance that your cesspool needs to be repaired. This could be a sign of an issue with the drain field, an issue that needs immediate attention. When a cesspool is full, it will start to emit a powerful, foul odor. You may notice the smell pouring out of drains in your house, or out of the toilet bowls. You may also notice the smell coming from the area where your cesspools drain field is located in your yard. The smell of raw sewage is hard to miss and is a sure sign that your cesspool needs to be serviced; and the sooner it’s services, the better. Another sign that indicates your cesspool needs is backed up and needs to be repaired is issues with the drains. When a cesspool is full, or when there are other issues have developed, sewage can backup into the drains in your sinks and showers, and can start to pour out into your toilet bowls. 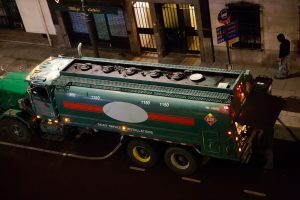 Also, if your drains are slow and fail to respond to commercial drain cleaners, there’s a good chance that there is an issue with the cesspool . 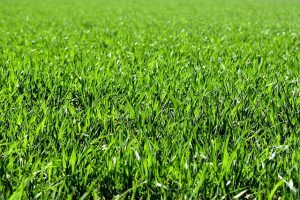 Though a lush green lawn is the desire of most homeowners, if you notice that the grass seems to be more lush and green around your cesspool’s drain field than it is anywhere else on your lawn, it could be a sign that there is a problem with the cesspool. That super green, thick grass could indicate that water is rising from the drain field, an issue that needs to be addressed as soon as possible. If your once clear, fresh tasting water suddenly starts to look cloudy and has a strange odor, it could indicate that there is a problem with your cesspool. Water can become full of nitrates and bacteria when there are cesspool problems, which can lead to cloudy, foul smelling odor. If you notice any of these issues, don’t delay and call a cesspool repair company today! A reputable and experienced repair company will identify and repair the problem so that you can go back to enjoying worry-free plumbing.